You can also just relax and go swimming on a Beach along the Delaware River and/or play volleyball, Frisbee, sit in a hammock or just chill! CHOICE OF LONGER PADDLE—YOU MUST ARRIVE EARLIER FOR THIS OPTION—described below…!!!! 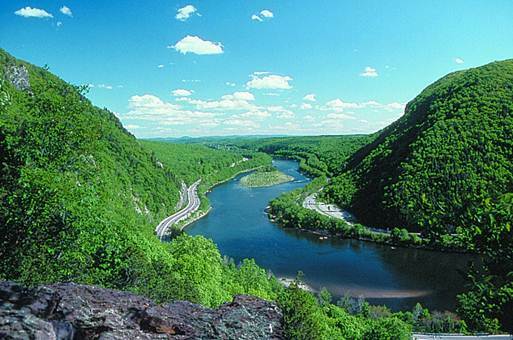 For those with children or who do not wish to go boating, you can do other things in and near the Delaware Water Gap, very close to where we will be BBQ’ing. Nearby, you can visit Bushkill Falls, ‘The Niagara of PA’, which is very nice. Other places to consider, on the NJ side,. are Mill Brook Village, where they recreate a 19th century village, sometimes with people in costume. Also, there is Peter’s Valley Crafts Center, which has arts and crafts on display and classes of all types. These are very close to the location we are BBQ’ing at. If you prefer, you can go directly to the park in the late morning on Sunday, and meet us later in the park for the BBQ. For those getting rides, add $20 for transportation, paid directly to the driver. For Dinner, we will have a hot kosher dinner from a Chinese restaurant in Springfield NJ, Tokyo Hibatchi, which is under the Vaad Harabonim of MetroWest . There will be plenty of food for vegetarians. If you want to help extra during the event for $20 - $40 off, let me know via the questionnaire for the few spots I have for helpers. Family rates for families with 3 or more kids available upon request. DRIVERS will be REIMBURSED for their expenses by their passengers. Drivers taking at least 3 passengers will be fully reimbursed for their expenses. In order to complete your reservation, you must PAY IN FULL AT THE TIME OF REGISTERING or the relevant deadline VIA PAYPAL OR send a check postmarked by the deadlines at the top of this page. RSVP deposits are refundable until August 14. Thereafter, you will need to find someone to take your place if you can’t make it to the event. You may pay in one of two ways, via check or via paypal. In order to get the discounted rate for a given deadline, you need to have your payment in full, postmarked by the deadlines above. The latest acceptable postmark for checks for the standard rate is July 20, 2018. Go to the RSVP Form below, and you will be able to pay the RSVP via paypal, and then fill out the questionnaire. In order to get the discounted rate for a given deadline, you need to make your payment in full via paypal by the deadlines above. RAIN IN THE FORECAST MIGHT CANCEL THIS EVENT. WE HAVE GENERALLY MANAGED TO SNEAK THIS IN, WEATHER PERMITTING. 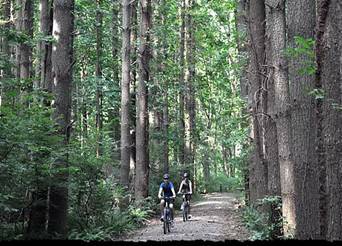 August 26 Boating/Beach/Biking or Hike + BBQ on the Delaware!! !